The Austin City Charter created the Office of the City Auditor to assist the Austin City Council, citizens, and City management in establishing accountability, transparency, and a culture of continuous improvement in City operations and service delivery. To achieve this mission, we conduct performance audits, complete special projects, and investigate reports of fraud, waste, or abuse. 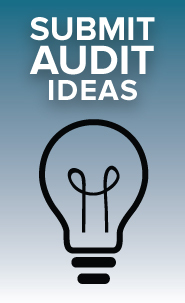 Our office follows Generally Accepted Government Auditing Standards which require us to be independent and objective. By remaining free of any influences, we are able to provide objective and credible information to the City Council, the citizens, and City management. 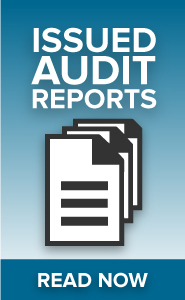 Our office reports through the City Council Audit and Finance Committee. Our staff made a video for new City employees to explain our role in the City and how we go about our work. We invite you to watch it too!